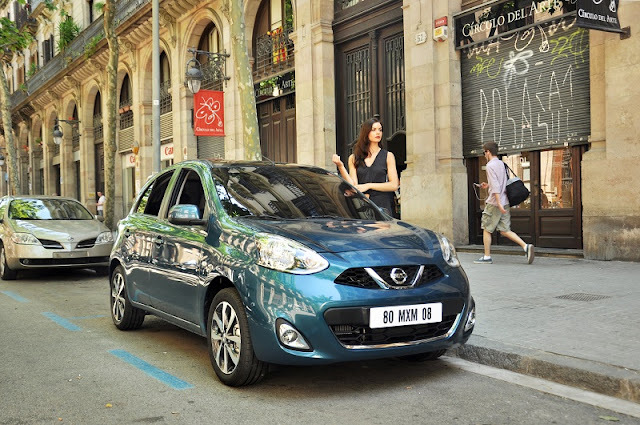 New Delhi, 28th July 2016: More units of the Nissan Micra than any other car were exported from India in June. The number one ranking was achieved with 6,807 Nissan Micras being exported from India. The milestone confirms Nissan’s position as a major contributor to Make in India. Since beginning operations in India in 2010, Nissan has exported over 620,000 cars from the country. The total contribution to the economy in foreign exchange is more than INR 30,000 Cr (USD 4.35 Billion).